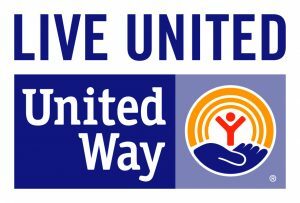 Goodwill Industries of Northern Illinois > Mission Services > GoodTAXES – Volunteer Today! 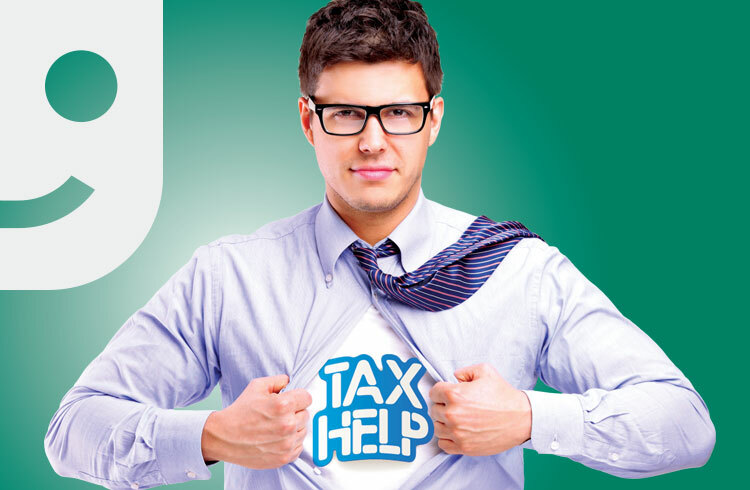 We need you to help hardworking families prepare their taxes. Goodwill is in search of volunteer tax preparers and customer service specialists to help families get ahead this year. Sign up for a rewarding volunteer opportunity with food, fun and incentives for volunteers – and it looks great on your resume! For more information on all of the available tax volunteer opportunities visit our volunteer link. 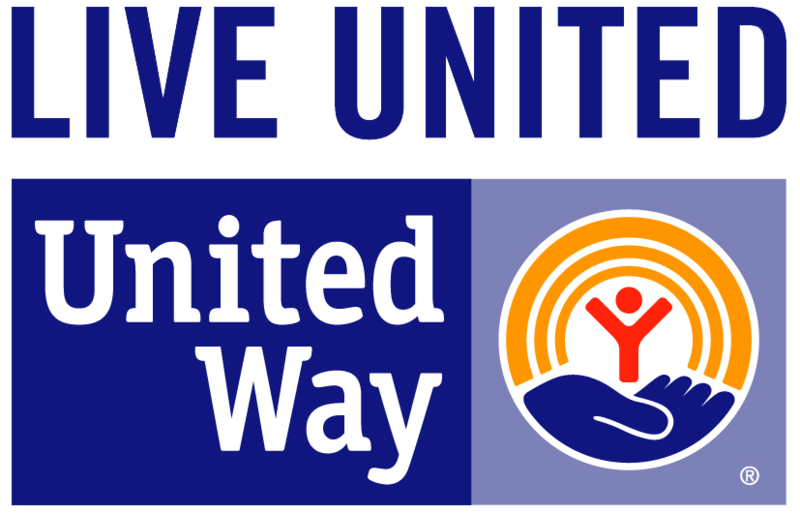 This program is generously supported by the United Way of the Rock River Valley.